After comparing a large number of oil filters on offer in today’s market based on key metrics such as compatibility, efficiency, durability, value, and ease of use, the Motorcraft Silicone Valve Oil Filter takes the deserved first place. It’s equipped with an advanced media that traps all types of contaminants. Its pressure relief valves keep clean oil flowing all the time while safely withholding contaminated oil. 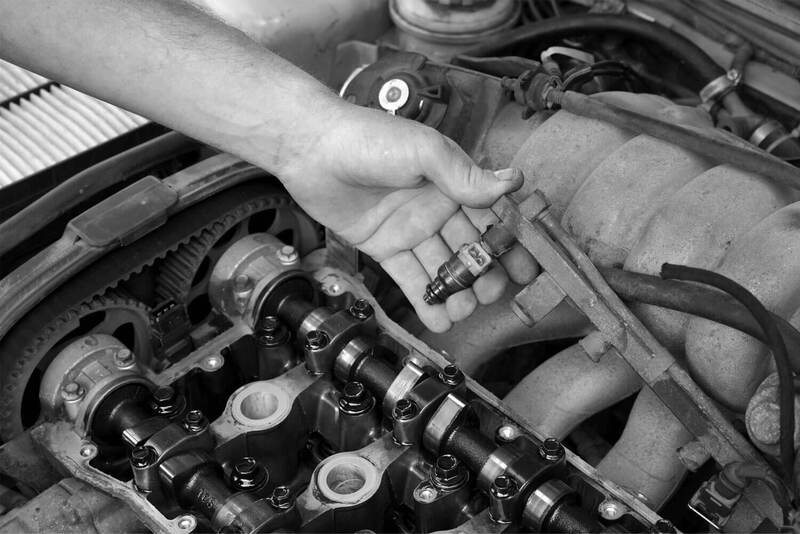 The performance of your car’s engine largely hinges on the type of oil you choose to use. But equally important – and often overlooked – is the quality of the oil filter in use. 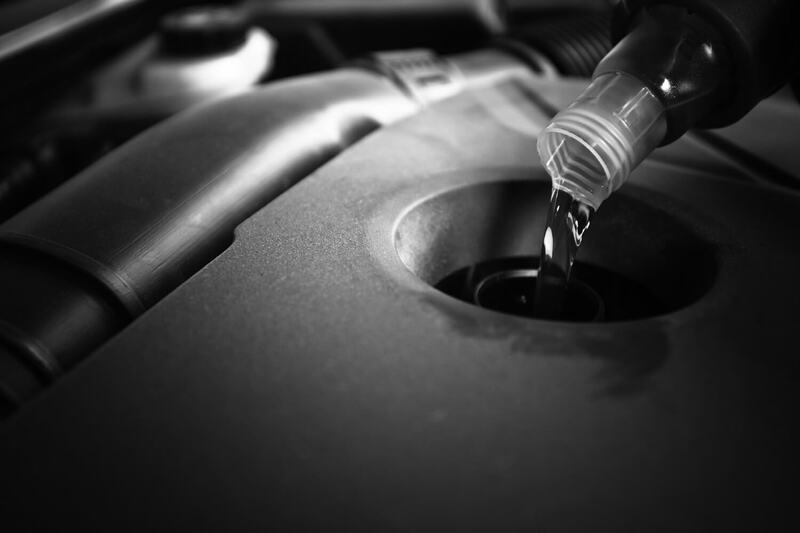 To keep your engine running smoothly, you need high-quality engine oil. But even the best oil out there develops unwanted contaminants and picks up abrasive particles over time. To keep your engine clean, you need to find the ultimate oil filter. Finding that ultimate oil filter is the tricky part because it depends in large part on the type of vehicle you have. Having a filter that does not fit your vehicle’s profile can bring about disastrous consequences, including oil leaks and low oil pressure. Our team of experts took it upon themselves to scour the market in search of the best oil filters. In the end, they settled on a few models that have won the hearts of car enthusiasts. Any of them can be best for your needs, but again, that’s only if it fits your car’s specs. 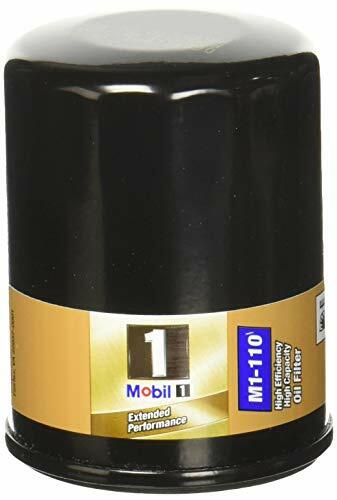 Mobil 1 Extended Performance oil filters are designed to offer the best protection for your engine. 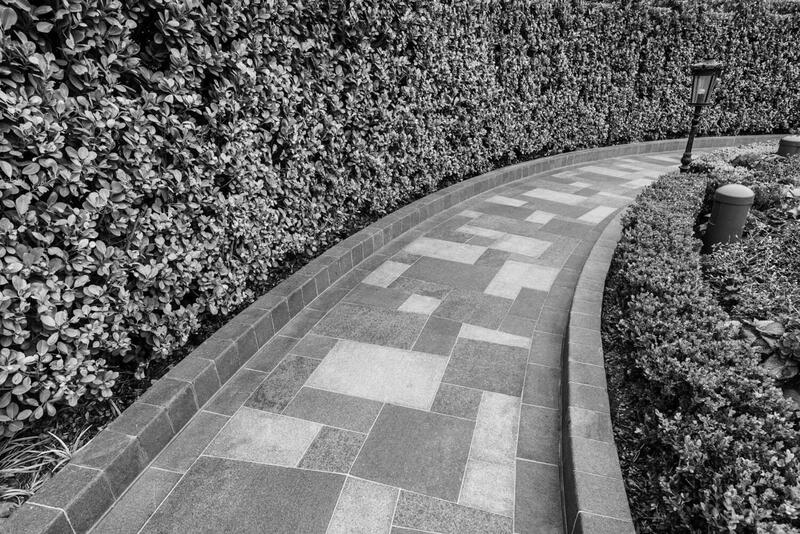 They are engineered to trap abrasive particles before they reach vital parts of the system. In fact, independent tests have revealed these filters are 99.6% effective. Behind their impressive efficiency rating is an advanced synthetic fiber blend media. The media can hold twice the amount of contaminants held by ordinary oil filters. What’s left is clean oil that keeps corrosion at bay and extends your engine’s life. Some oil filters give in to dirt, especially when put under heavy system pressure. But with the Mobil 1 Extended Performance you can drive assured of dirt filtration at all time. In fact, this filter is so sturdy such that it can withstand up to nine times normal operating pressure. Now, that’s up to 615 psi! Also playing an important role in dirt removal is a premium lubricated filter gasket. It provides a tight seal and you can also remove it with ease. Experts will tell you how damaging internal leakage during shutdown can be. That’s what triggers dry starts and pressure surges – events you will want to avoid while in your driveway trying to beat the morning traffic. To keep such nuisances at bay, this filter has patented bypass valves that insure oil flow throughout. This filter comes with a one-year limited warranty – the perfect companion product for long-term engine protection. The Royal Purple brand is quite popular thanks to its high-quality engine oil. For a complete package, they have also gone out of their way to provide the Royal Purple 341777 – an effective oil filter known to extend the life of vehicle engines. This filter has a thicker shell than similar filters as the perfect countermeasure to high pressure. As the only oil filter manufactured by Royal Purple, their engineers have been able to channel all their expertise into its design and production. When used with Royal Purple engine oil or some other comparable oil, this filter is able to match particle removal with optimized oil flow. These filters have 100% synthetic micro-glass media designed to remove 99% of contaminants. That’s just about every particle that’s 25 microns or more. Even when the oil happens to be heavily contaminated, the bypass valve is built in a way that ensures oil flow. Filtered elements assemble between metallic end caps. Innovative technology prevents filter element collapse within the center tube. Each filter features a heavy-gauge steel back plate to prevent bursting under pressure. The other notable feature is the anti-drain back valve that’s made of silicone. This is quite a distinct feature because most oil filters on the market use nitrile rubber to prevent oil leakage. Silicone actually outperforms and outlasts rubber even under the toughest conditions. The only downside is that particles less than 25 microns may still seep into the engine, but these are too fine to do any real damage. What if you fitted an oil filter that can trap not just dust and sand but also abrasive elements like carbon and bits of metal? That’s exactly what the Motorcraft FL820S does! There can hardly be a better way to protect your vehicle’s engine against wear. This filter has a large media area to filter out potentially harmful material before it finds its way into vital parts of your vehicle’s engine. The media is constructed to filter out most of the engine-harming particles that can develop over time between oil changes. A unique feature that’s absent in other filters of its class comes in the form of pressure relief valves. These valves have two main uses. First, they prevent contaminated oil from circulating back into the engine. Second, they ensure that the oil has a clog-free pathway to the parts most at risk even under extreme weather. 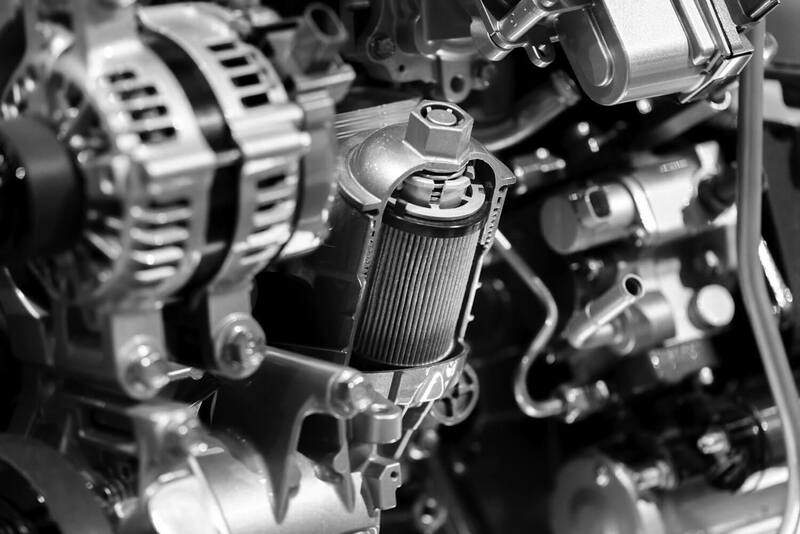 Sometimes engineering imperfections mean that fitting an oil filter to the engine can be quite an uphill task – even if it fits the profile of your car. That can be especially challenging when you have little experience in engine mechanics. But with the Motorcraft FL820S, its steel cases are “ironed” for a precise fit and fluted for easy removal. Best of all, the Motorcraft FL820S is rather affordable. The price is an absolute steal for its performance and durability. The Mobil 1 Extended Performance oil filter is ideal for vehicle owners in search of a tested and proven filter with more capacity than the average filter. They would also be a good choice for motor enthusiasts with a knack for high-compression engines. 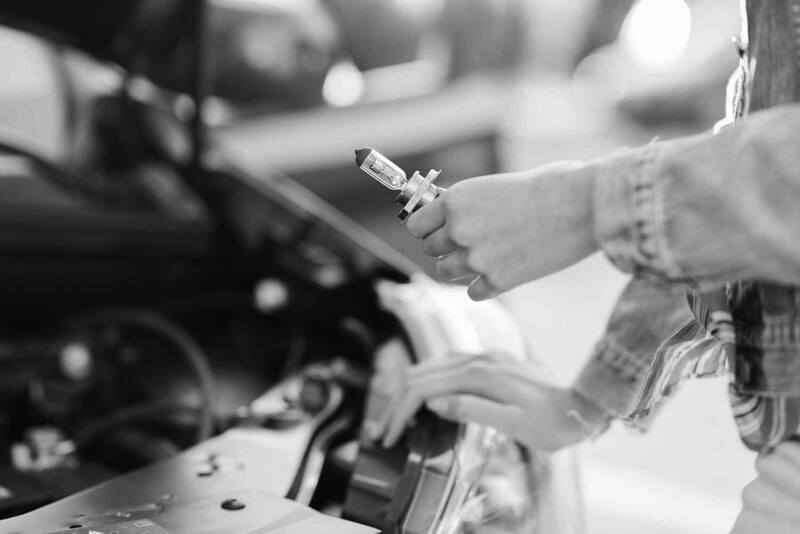 If you have recently switched engine oils and are unsure of the purity level of your latest oil brand, it would be advisable to have an oil filter you can trust. 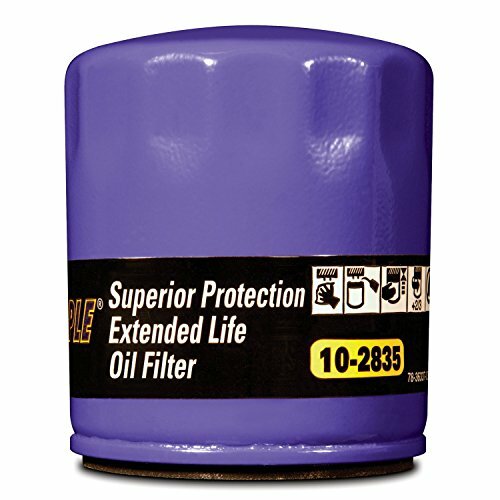 The Royal Purple 341777 Extended Life oil filter fits the bill. It is also ideal for rough weather and rocky roads thanks to its extra-hard shell. 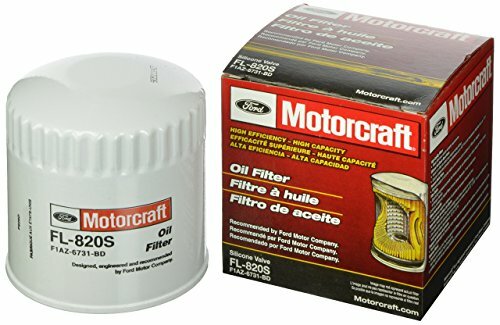 The Motorcraft FL820S qualifies as a versatile oil filter ideal for removing all types of abrasive particles. It’s particularly effective at blocking and secluding contaminated oil and comes in an easy-to-fix shape. It is ideal for just about every car enthusiast.